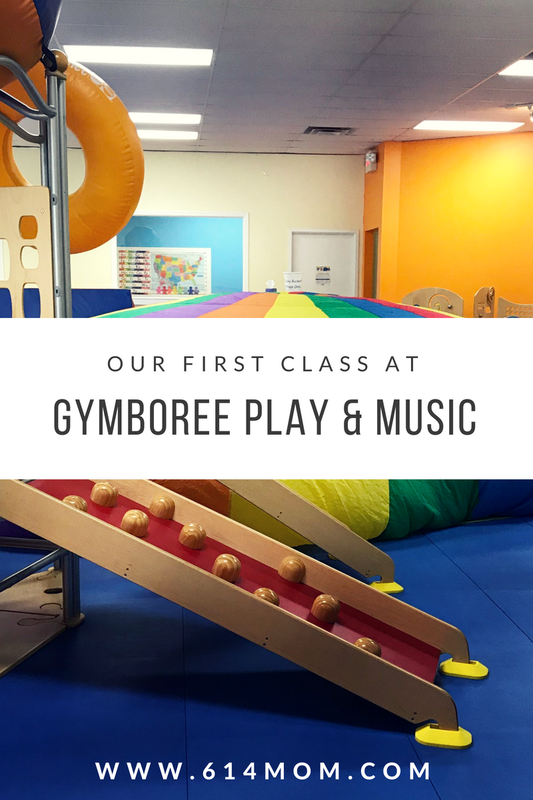 Gymboree Play & Music, located in Gahanna, provides educational play, music, and art for kids (birth-age 5) through a carefully crafted curriculum. Gymboree Play & Music focuses on the whole child to support social, physical, and intellectual development. Recently my youngest child and I tried out a Gymboree Play and Music class and I’m happy to report that we both loved it. She enjoyed open play structure, the music, and the bubbles - she LOVED the bubbles. As a parent I was impressed with this program for a few reasons. One being that the teachers are friendly and full of energy, they also allow the kids to explore openly. There were many times the babies would wander off and the teacher encouraged letting them explore and keeping them happy. I also loved that I could always see Elizabeth even if she would run to the next thing quicker than I could catch up. Of course, the biggest reason for celebration is how much fun Elizabeth had. Gymboree Play & Music also offers wonderful birthday parties (I had my oldest daughter's birthday party here 5 years ago and loved it but that’s a story for another day)! They also offer family classes, art classes, school readiness classes, and more. If you’re in need of a gift for a birthday party, or for your favorite little one - Gymboree Play & Music has a full wall of goodies that make the perfect gift for the little ones in your life.